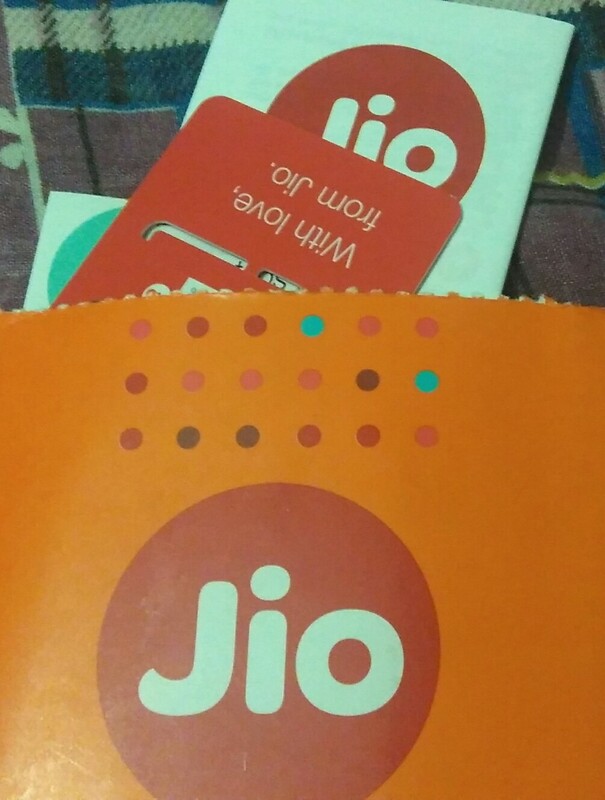 Hi frNds, Reliance and Samsung is all set to launch the Jio 4G sim in partnership with Reliance Jio soon.This Reliance Jio 4G Preview Offer will be available for select Samsung smartphones(Described Below) and will let you enjoy unlimited Free Internet With Super Fast 4G, Free SMS, Free Calling , Free Video streaming and EveryThing Free and Jio Premium apps for 90 days/3 months. (*update*) :Now Jio sim available for all 4G phones of Samsung and LG. You can also use any 4G device by using All device trick described below. 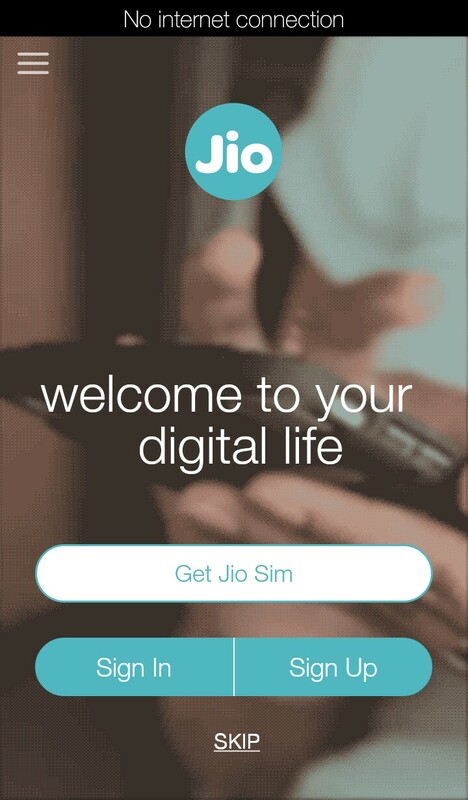 (*Latest update*) :They announced Jio sim is now available for All 4G devices. But still not reflected in reliance digital stores. Hope it will available within one week. Then you can buy Jio sim as normal sim. 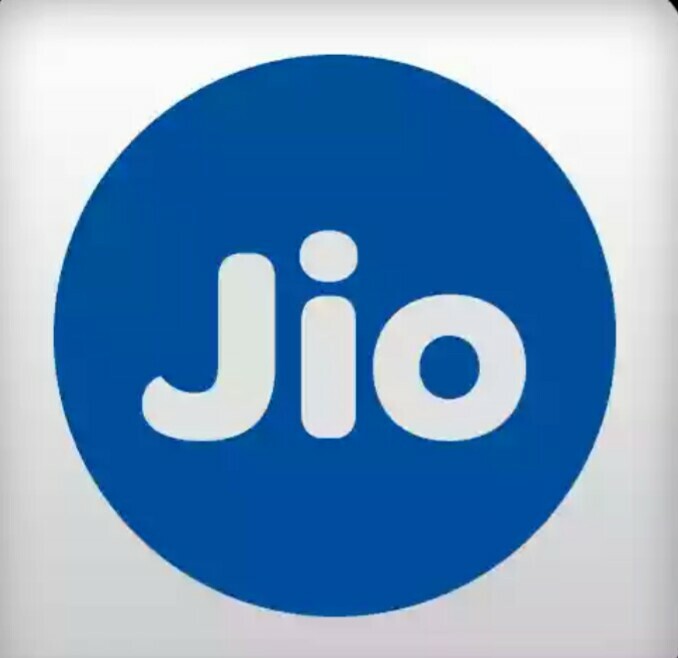  First Of All you Have to Download MyJio app from Here on any of Above Given eligible smartphones.  Go to Nearby Reliance Digital Store and collect your Free JIO 4G SIM at a Reliance Digital or Dx Mini Store after submitting the identity, address proof and your photograph.  Then you need to dial 1977 to activate your Jio SIM through tele-verification.  You will receive message on your mobile number and your email ID once the activation is complete. 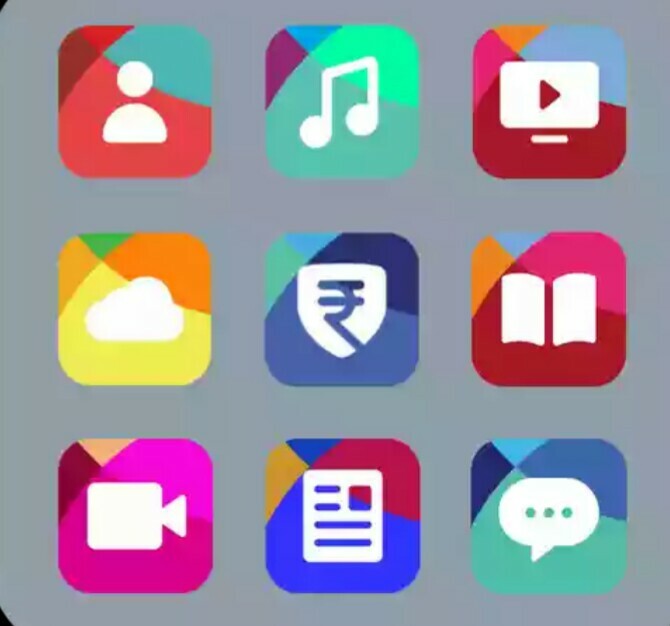  Open the My JIO app In Your Android Device and you will see a list of 10 Jio apps.  Now Click On Download All And It will start downloading one by one.  Again open My Jio app and you will see Open option beside My Jio app option. Just click Open. Note: Follow the above step without Turning on your internet.  Then turn on Internet and Just click on Get Jio Sim button. 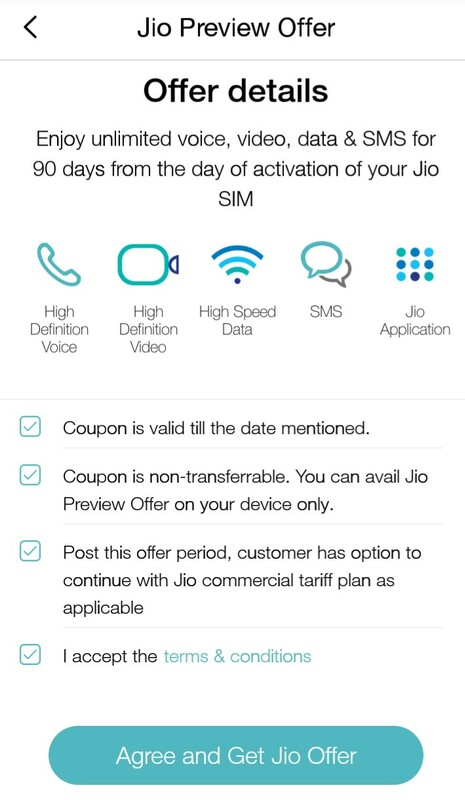 How can Get Reliance Jio 4G preview sim for free in simple steps (For those who are still confused).